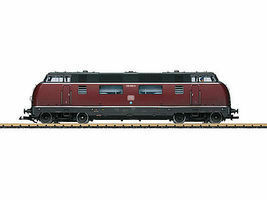 Shop online for over 300 lgb model trains at discounts up to 41%. Track / Accessories is the most popular of the 14 lgb model trains categories, then Freight Cars, and Locomotives. 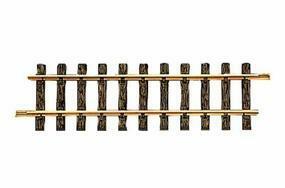 This is the 47-3/16'' Straight Track (Bulk of 6) G Scale Brass Model Train Track by LGB. 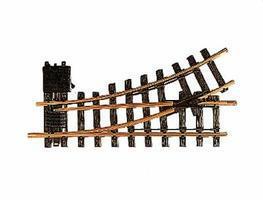 This is the Straight Track (Bulk of 12) 11-3/4'' G Scale Brass Model Train Track by LGB. This is the G Scale Allegra Powered Railcar Train blue from LGB Trains. This is the Track Feeder Wires G Scale Model Train Track Accessory by LGB. 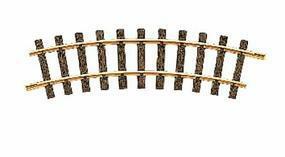 This is the R1 Curved Track 30-Degree 4'3'' Diameter (Bulk of 12) G Scale Brass Model Train Track by LGB. 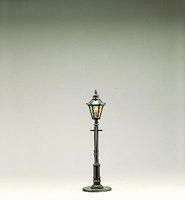 This is the R1 30-Degree Manual Left Hand Turnout 4' 3'' Diameter G Scale Brass Model Train Track by LGB. This is the Rail Joiners Metal (10 Pack) G Scale Model Train Track Accessory by LGB. 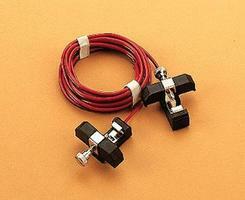 This is the Switch Machine G Scale Model Train Track Accessory by LGB. This is the Track Cleaning Block G Scale Model Train Track Accessory by LGB. This is the DR 2-Car German State Railroad DRG Wood Passenger Set (Ready to Run) G Scale Model Train Passenger Set by LGB. This is the RhB Bernina Car Set G Scale Model Train Passenger Set by LGB. This is the Manual Semaphore Signal G Scale Model Railroad Trackside Accessory by LGB. This is the Workers G Scale Model Railroad Figure by LGB.